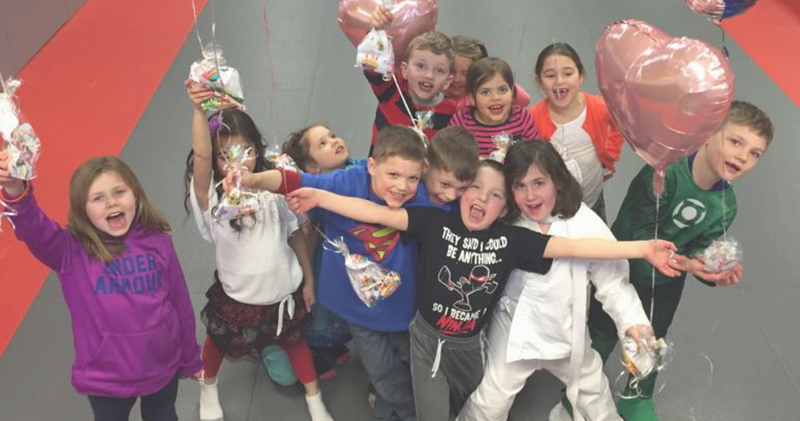 Gabrieles Martial Arts – A Family Owned and Operated training center! Offering programs in Fitness, Self-Defense, Nutrition and Family Martial Arts Training! 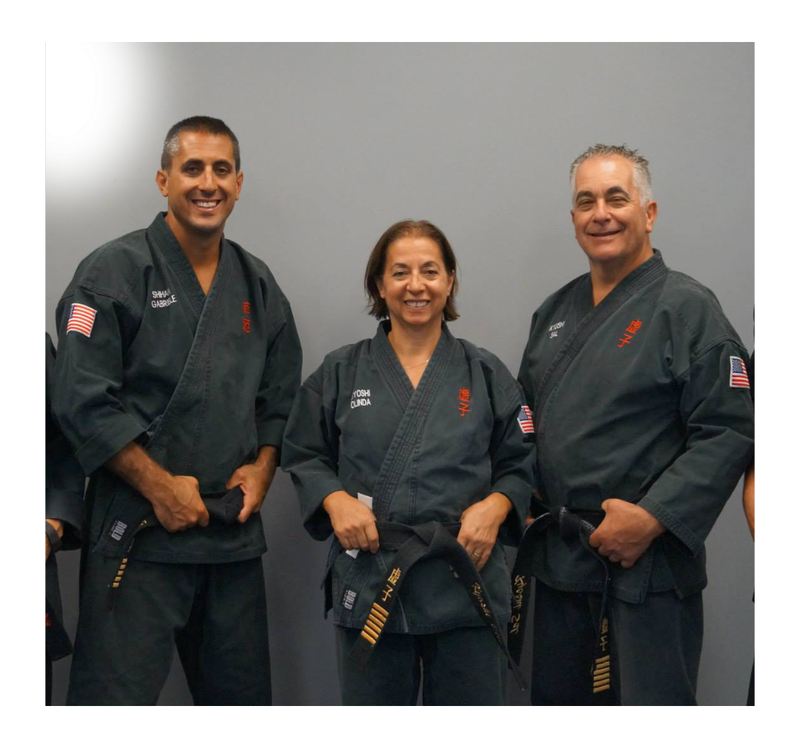 A family owned and operated Martial Arts training center located in Waterford & Groton Connecticut. We offer programs in Traditional Karate, Fitness Kickboxing, Self Defense Training. Gabrieles also offers Private Training for those looking for more detail in their training. PLEASE SELECT A GMA LOCATION BELOW. Do you like to book online for an orientation class? Yes, I want to book now. 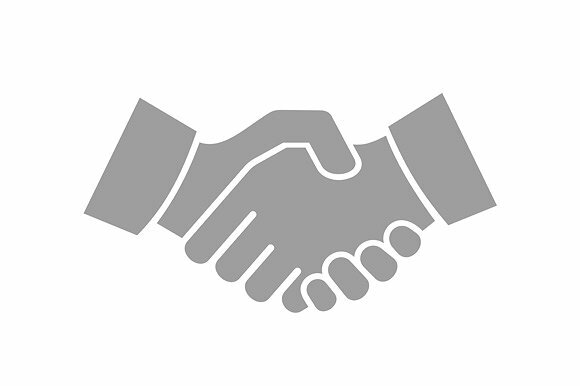 If you need any information on our programs, please click below button. Thank You! We have orientation classes for all programs. Please make a selection below. Gabrieles Martial Arts is at Gabrieles Martial Arts. If you are like most parents who seek a way for their child to become more..
Our mission is simple, to provide effective Gracie self defense for kids..
We deliver a high-energy Karate program exclusively for teen and adults..
Gracie Humaita – CT is the official representation of Master Royler Gracie..
We host kids birthday parties at our Groton and Waterford locations..